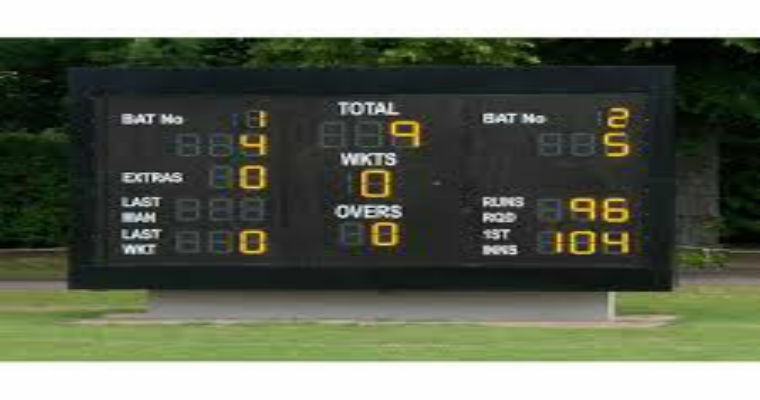 Copdock are seeking a cricket scorer to score for their 1st XI team in the East Anglian Premier League every Saturday during the cricket season (22 weeks). Games are home and away. Home games will require arrival at 10am with a finish time of circa 7-30pm. Away games vary in distance averaging a 8-30am leave. The scorer records all aspects of the game on a software package on the club laptop. Managing team sheets and working with the relevant umpires and opposition scorer on the day. After the game the scorer uploads the result etc onto the club and league websites. Training will be given and this is a paid role. The position would suit a cricket enthusiast and someone who enjoys data input and being part of a team.